Happy Saturday! 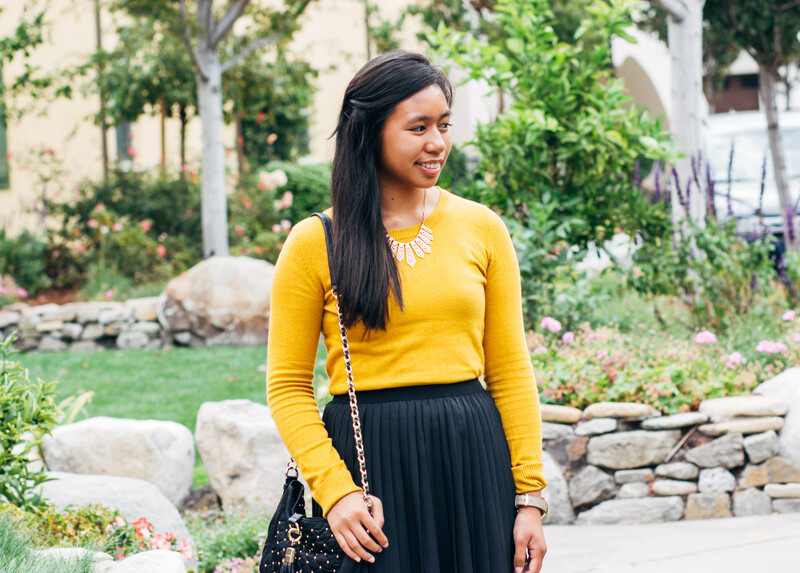 Melanie from Reflections of the Heart is one of the sweetest bloggers I’ve met, and a few weeks ago, she asked me to be a part of her Fall Guest Post series in which different bloggers showcase a modest outfit inspired by the season of fall. I had a lot of fun shooting this outfit and hope that you’ll check out my guest post here! Thanks for stopping by!